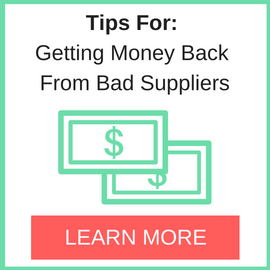 Are you performing due diligence on Components Mart from Hong Kong who sells Electronic Components? 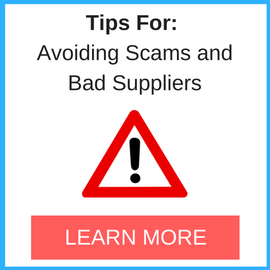 If so, read on below to read one buyers experience when trying to buy Electronic Components. 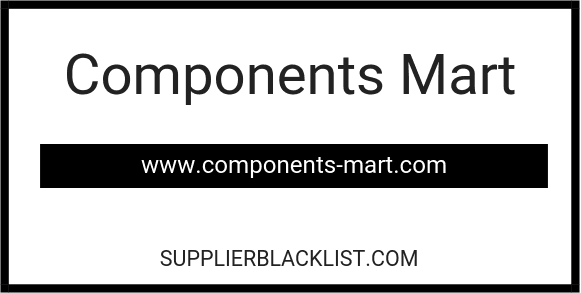 You will also find some links to help you find more related information about Components Mart on Supplier Blacklist and on Google as well as other bad suppliers of Electronic Components reported here on SBL. We first asked for an offer for delivering a list of electronic components; after receiving the corresponding offer we placed an official order and we received a proforma invoice; finally the day 10 December 2018 we payed the requested amount (907.75 USD) and we sent an email with the proof of payment. The same day the supplier sent a new email and told:” Dear J…Thanks for your respond. Please note the items are in our supplier’s stock now, just need 2-3 days lead time to arrive our warehouse, we can ship the items to you in 3 days, after we ship out the items, you will receive them in about 2-3 days. If you have any other questions, please feel free to contact me. After 2 days (12.12.2018) the supplier wrote back again: “Thanks for your contact, please kindly note we have receive your payment today. We are now processing your order, we will ship the items to you soon. After we ship out the items, I will send you the tracking number for your reference. If you have any questions, please feel free to contact me. Afterwards we have tried many times to contanct the supplier again, but it seems magically disappeared. No answer. No electronic components received until now. No tracking reference number. I think it’s really very probably a scam. We have to increase the level of due diligence for selecting overseas suppliers. The website looks really professional and it’s not easy to perceive a case of scam in advance. Maybe by a new supplier i suggest to try always to place an order of limited value (<500 USD), so that the risk will be kept low.